A tagine is a Moroccan stew made with dried fruit and an array of spices. 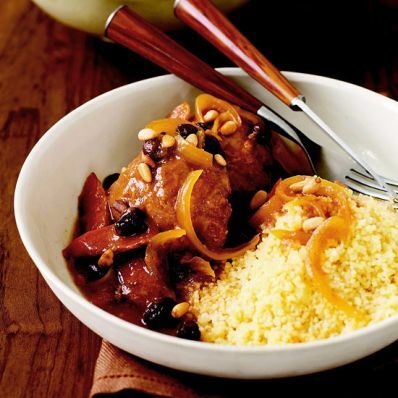 This easy slow cooker recipe recreates the exotic dish with chicken, apricots, and raisins. The spice combination includes cumin, ginger cinnamon, and pepper. 1 of 4 In a 6-quart slow cooker, layer chicken, onions, carrots, raisins and apricots. 2 of 4 In a medium-size bowl, whisk chicken broth, tomato paste, lemon juice, flour, garlic salt, cumin, ginger, cinnamon and black pepper. Pour over chicken and vegetables. 3 of 4 Cook 5 hours on HIGH heat or 8 hours on LOW heat. 4 of 4 Serve over cooked couscous. 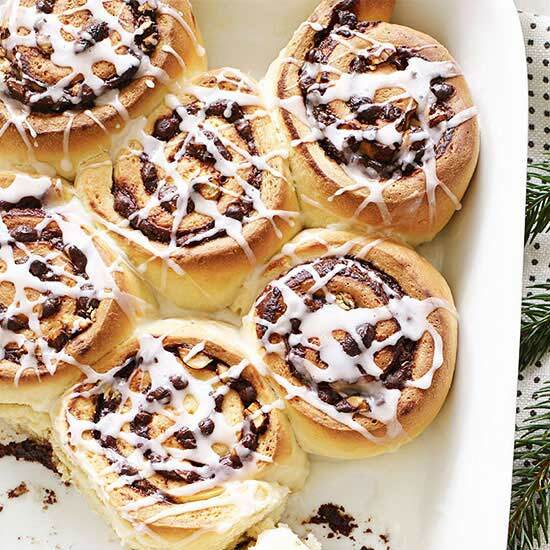 Garnish with toasted pine nuts, if desired.